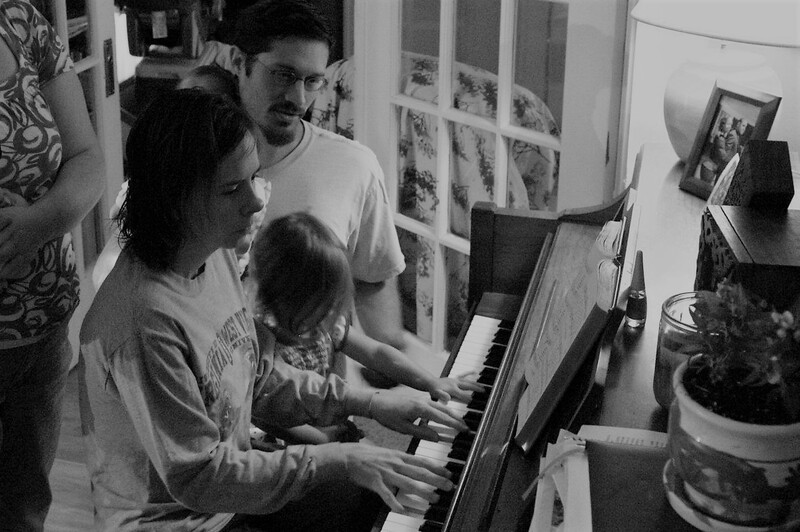 When Jason and I lived in Charlotte, our home was one of the few places in our neighborhood that had a piano. Our piano had been donated to us for the ministry and the kids loved running their fingers along the keys as they walked by. We used the piano often in our community for prayer times and hymn sings. I loved it when a guest would come by and sit down and play a song or two they had taught themselves. One Friday night, after one of our large community meals, one of our neighbors brought her uncle over to meet us. I don’t remember his name, but I remember clearly his big, burly figure. He got so excited when he saw our piano and asked permission to play. We, of course, welcomed his music. Over the next hour and a half or so our living room became a sanctuary. I saw God. Dee’s uncle played a series of gospel songs…some original, some not. Passer-bys stopped to listen and join in. We all stopped what we were doing, listened, and joined our hearts and voices as one. I can’t remember a song we sang that night, but I can remember closing my eyes as I sat next to the piano and being flooded by God’s presence…in the most unexpected way. We allowed a spontaneous gathering of guests and found God was already there! 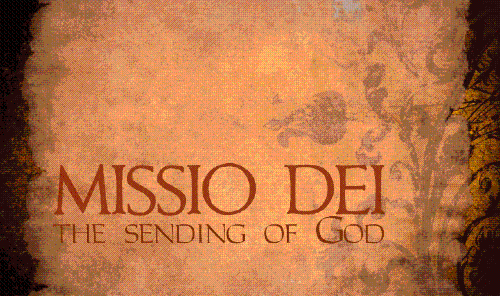 Read or listen to Mission: What if God is Already There?